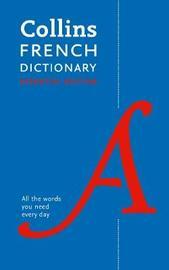 A handy and affordable French to English and English to French reference dictionary for every day, including short grammars of French and English. The clear layout allows for fast and easy access when you most need it. Ideal for use on the go, at home, in the office, classroom or on holiday. Over 40,000 words and phrases and 60,000 translations. 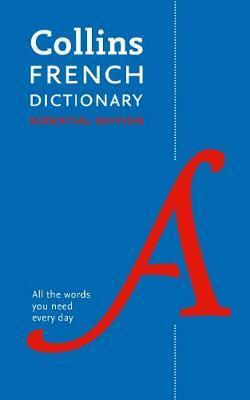 Designed for all those studying French who need maximum information in a handy travel format. Offers comprehensive and up-to-the-minute coverage of French and English, with additional notes warning the user of those words which are easily confused. Delivers the accuracy and reliability you expect from the Collins name. With natural, idiomatic example phrases, in-depth treatment of the most important core vocabulary and help to find the exact translation you want.